As always, it was great to get together with other Cushies. 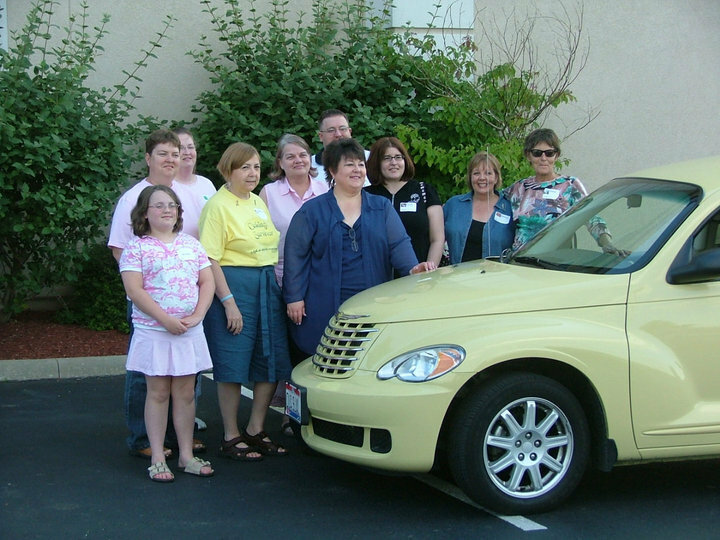 Today, April 5, 2014 there was a local Cushie meeting in Northern Virginia. 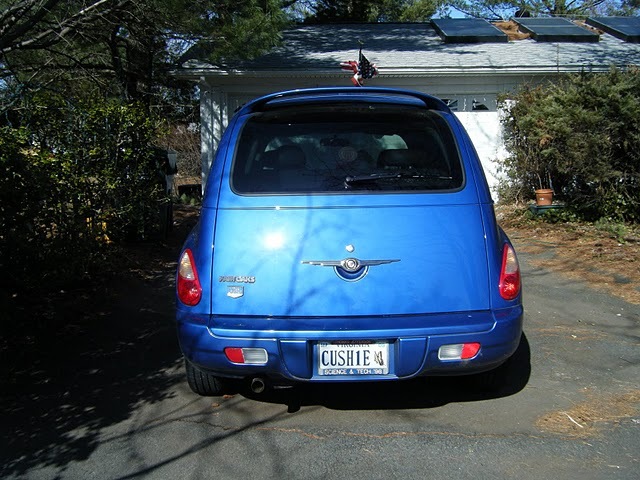 This time, I drove the bright blue (Pacific Coast Highway blue in Chrysler parlance) Cushie Cruiser. Some of the Cushies were old friends, some were new ones but it’s always wonderful to get together, to share stories, to not feel so alone with this disease. If you can, go to local meetings, get out for coffee, connect somehow with others.